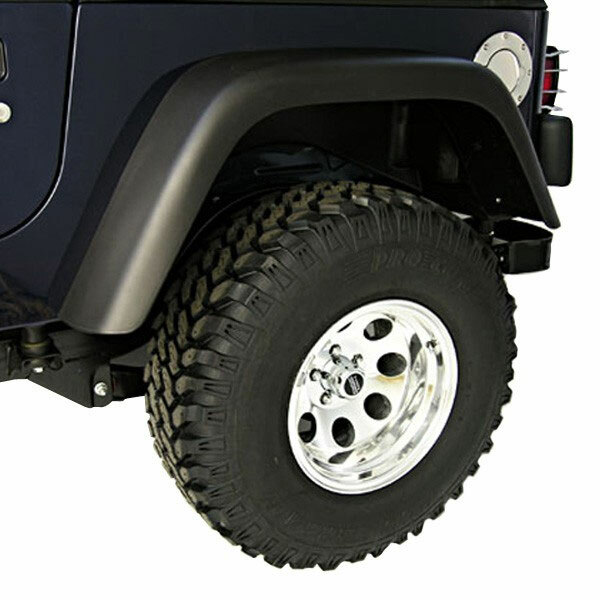 Omix-Ada 7 inch Complete Fender Flare Kit for Jeep Wranglers 1997-06. 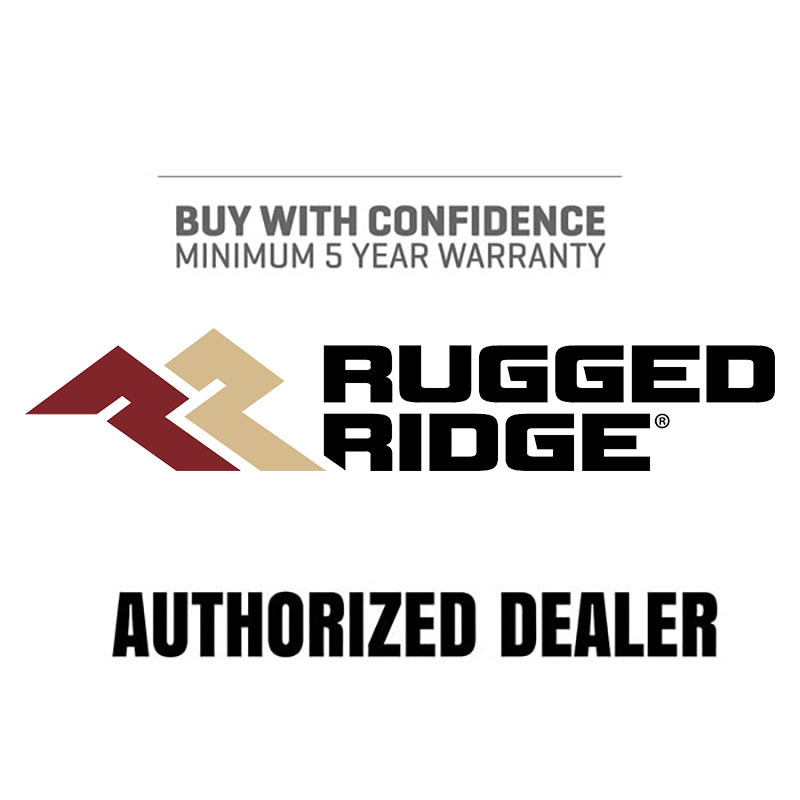 Six Piece Kit includes: All 4 flares, 2 factory sized flare extensions, and mounting hardware. 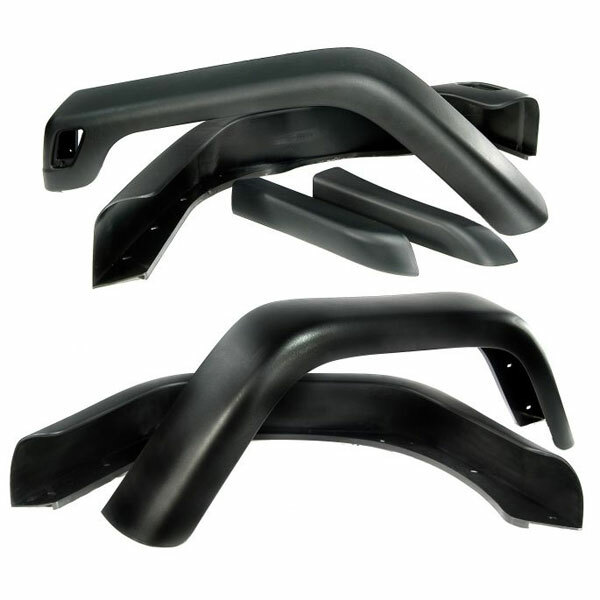 What material are your fender flares made of, and do they have UV protection? 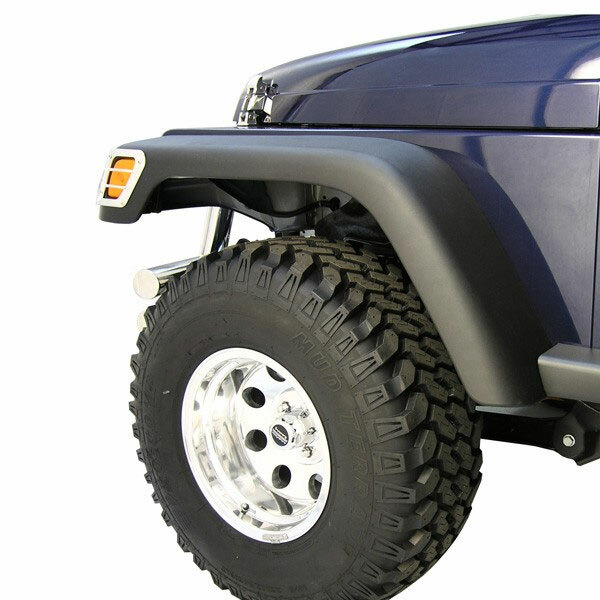 All of our fender flares are made of a plactic material called TPR(Thermoplastic rubber) and are UV protected. 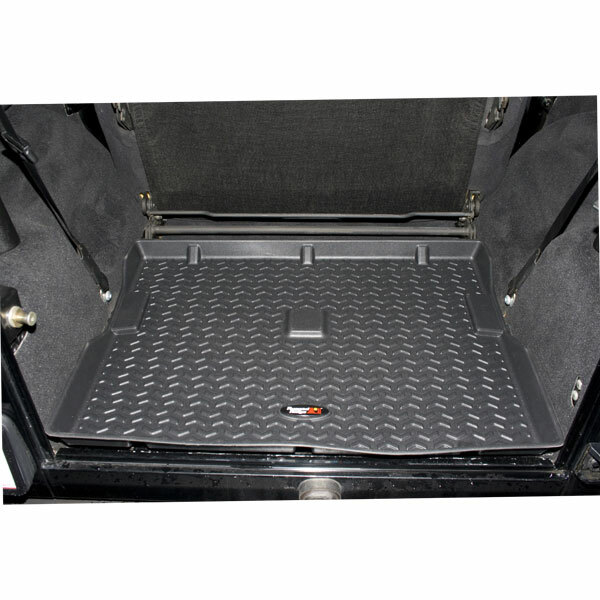 This is the same material that most front platic bumpers are made of for good impact resistance. Good quality. easy to install. thanks to these flares, finally got rid of the faded flares on my wrangler. Bye bye old grey flares. Love these. easy and fun to install. fast shipping. very happy. Received on time. Well packed. Easy to install. Good coverage for large tires on my wrangler. finally replace old flares with these. easy to install and perfect fit.